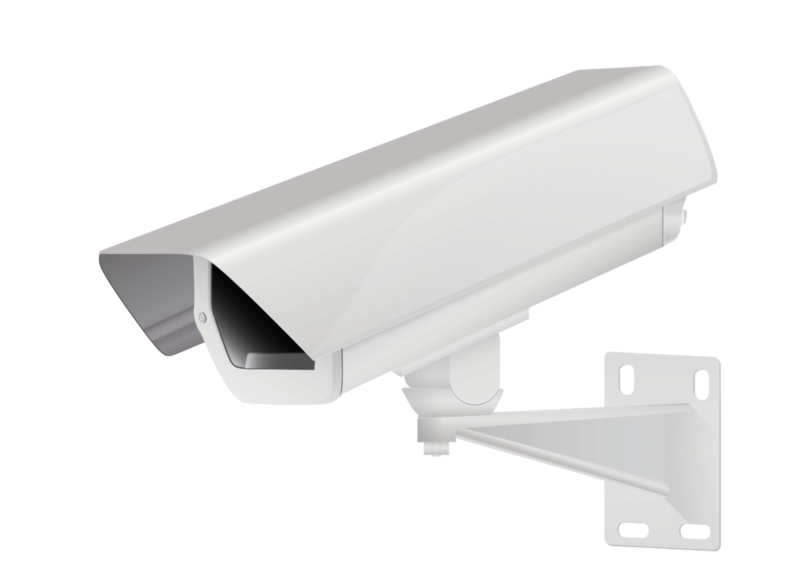 Full CCTV solutions with the ability to monitor your cameras from mobile devices. 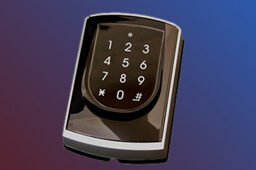 Card, Pin, Keyfobs, & Bio readers provide keyless entry while controlling access to buildings, gates and more. WiFi network installations, Computer Repair, and more. 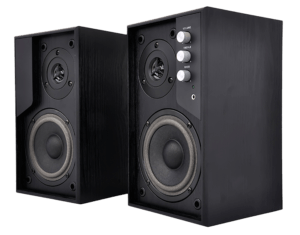 Sound systems and TV installations for ambiance, pa systems, restaurants, bars, and more. 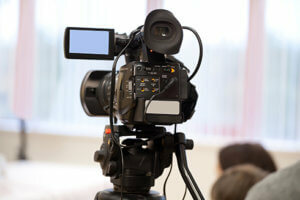 Training videos, website promos, commercials, and more. Eliminate dealing with multiple subcontractors. Pittsburgh Telecom provides a turnkey solution for all of your telecom needs in a large commercial project. 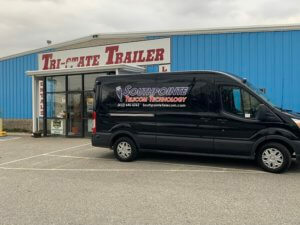 At Southpointe Telecom we do everything turnkey and in house. None of our jobs are sub contracted out keeping the cost to our customers low. 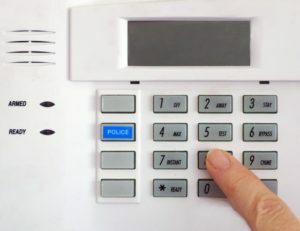 We are your reliable one stop shop in Western Pennsylvania for phones, CCTV, infrastructure cabling, security alarms, fire alarms, card access and more. Normally you would have to hire multiple contractors for these services but our experienced team members will provide quality solutions at affordable rates. 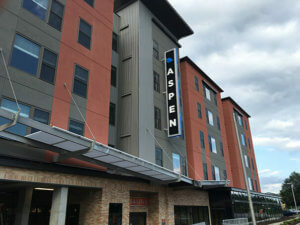 Aspen Heights is a luxury student housing complex across from University at Albany SUNY. 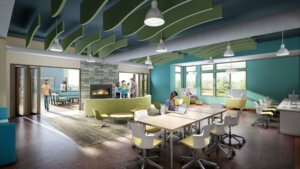 Like most of our student housing projects this facility incorporated many of our products and services like infrastructure cabling, CCTV, access control, and audio systems. The property has since changed ownership and is now called Block 75 but is continued to be maintained by Southpointe Telecom. 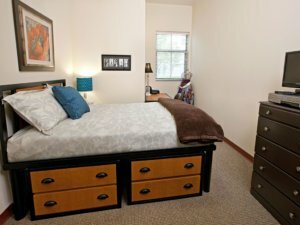 Auden Student Living is a 203,000 sq ft. luxury apartment complex located adjacent to Univesity at Albany SUNY. Southpointe Telecom installed over 900 low voltage cable drops including cat 6, RG6, and speaker wire. Each of the 322 bedrooms and living rooms in this facility has it’s own cat-6 and coaxial wall plate for television and internet connectivity. 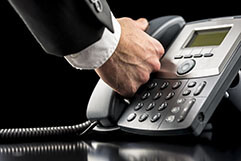 Additional services included access control, cctv cameras, audio systems, and VoIP telephones. This multi-location facility has been a client of Southpointe Telecom for 30 years! In late 2018 we began to upgrade their phone system to our modern VoIP platform unifying communications between branches. We worked closely with their staff to build the system to their needs and ended up cutting the cost of their company wide monthly phone bills by more than $1,000 a month. We also recently upgraded their CCTV system with 50 high definition cameras that branch managers and the owner view remotely at their fingertips. Huntley & Huntley is a rapidly growing oil and gas company that requires a telecom providor to support them through their expansion. 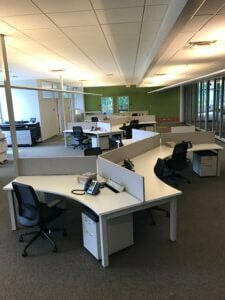 At their corporate headquarters, Southpointe Telecom installed nearly 100 cable drops for data, CCTV cameras, access control, audio/video, and an entry video phone. Since then, we have added additional cameras and data drops to cater to their needs. Our team also aided in shaping their conference rooms by providing the technology for video conferencing, wireless screen sharing, and in-ceiling speakers. Barnes Bros. Motorcycle & Off-Road uses our VoIP phone system as well as CCTV cameras. 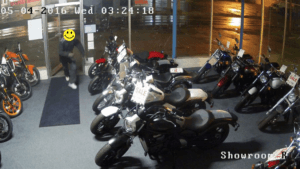 Their investment in CCTV cameras paid off on two occasions when thieves broke in and stole motorcycles. In both instances, our CCTV footage led to the arrest of the perpetrators. Placement of security cameras is crucial to be effective. 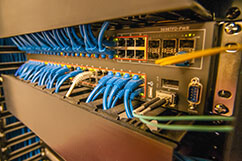 Southpointe Telecom's experience enables us to maximize efficiency while minimizing the cost of investment. 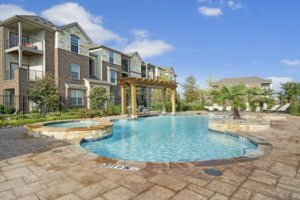 At this multi-family residential complex Southpointe Telecom installed access control for the pool, management office, and entry gates as well as CCTV cameras, security alarms, audio video systems, and emergency call buttons for the community center and pool. Southpointe Telecom mirrored this project at 4 identical locations across the country all built by SC Bodner Company. This massive 540 bed student housing complex adjacent to Virginia Common Wealth University was engineered to spec by Southpointe Telecom. All of the necessary low voltage infrastructure cabling was carefully laid out and designed for another provider to install. Southpointe Telecom's over 30 years experience and knowledge makes us a desirable partner for the planning and execution of a project. 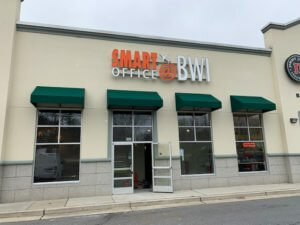 This state of the art "on demand" rental office facility requires high tech solutions to provide their customers with the best experience for their business needs. 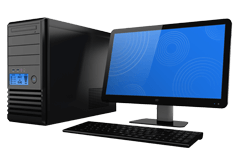 Southpointe Telecom products and services installed include VoIP phones, Audio/Video systems, access control, CCTV Security, infrastructure cabling, and a video door phone. Their business model of on demand rental offices demands a flexible access control system. Southpointe Telecom's system is designed to grant or remove access at any time with temporary pins, cards, key fobs, or a combination.